A moisturizer is a moisturizer, right? Actually, not so much. While there are endless hydration possibilities out there, when it comes to dermatologist-approved ingredients for immediate and long-lasting skin softening benefits, there’s one superstar at the top of the list: glycerin. Unlike classic emollients that literally coat the skin, creating a barrier that helps lock in water, glycerin is a humectant that attracts it from deep within, luring it to the surface — plus from the air — creating a 360-degree moisturizing love fest. That’s why you can find it in just about everything in your beauty arsenal — from face and body washes, to creams, hair conditioners, and even makeup. 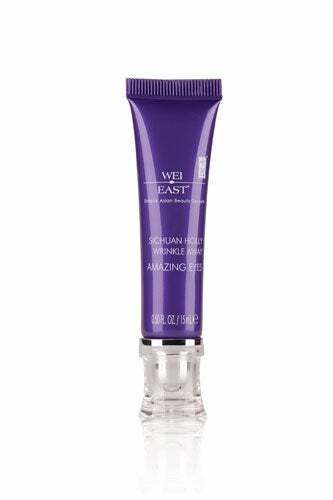 “Glycerin has excellent moisturizing capabilities, so it’s ideal to prevent excessive dryness,” says Jeannette Graf, MD, assistant clinical professor of dermatology at Mount Sinai Medical Center. Know what that means? Healthy, hydrated skin is radiant and flawless, too. Check out our Periodic Table of Beauty Elements to find out even more reasons we heart glycerin (and other skin-loving ingredients) — and, here, find a slew of skin care staples that contain it, so that you can make it part of your get-gorgeous regimen, stat. 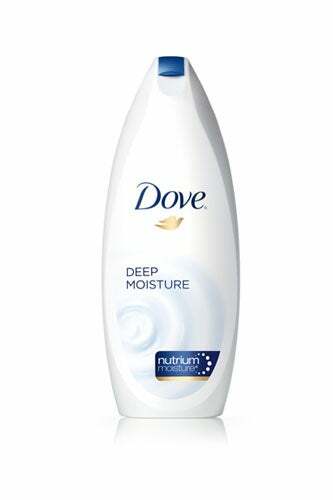 Dove Deep Moisture Body Wash, available at major retailers. 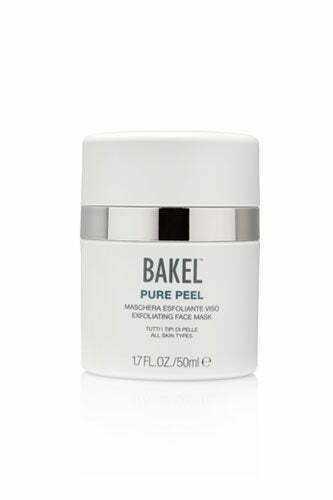 Bakel Pure Peel Exfoliating Face Mask, $90,Space NK. 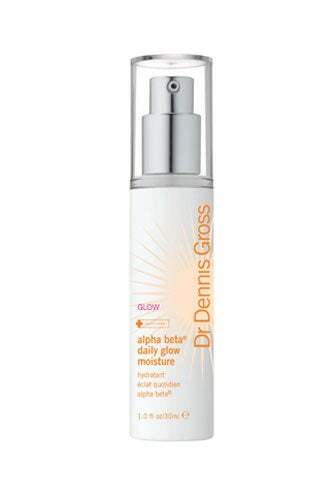 Dr. Dennis Gross Alpha Beta Daily Glow Moisture, $42, available at Dr. Dennis Gross. 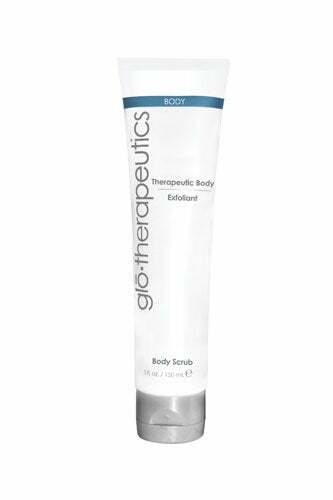 Glo Therapeutics Therapeutic Body Exfoliant, $38, available at Glo. Fresh Sugar Lychee Shower Gel, $18.50, available at Fresh. 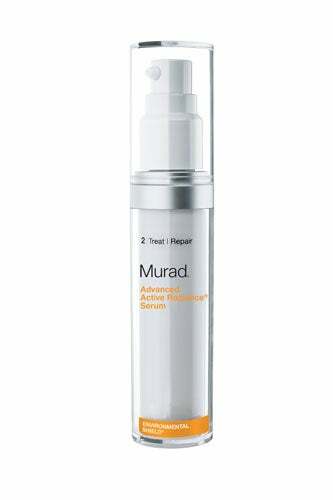 Murad Advanced Active Radiance Serum, $89, available Murad. Nuance Cucumber & Rosewater Dual Phase Makeup Remover, $7.99, available at CVS. 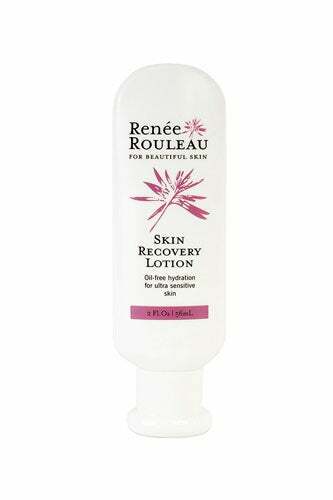 Renée Rouleau Skin Recovery Lotion, $39.50, available at Renee Rouléau. 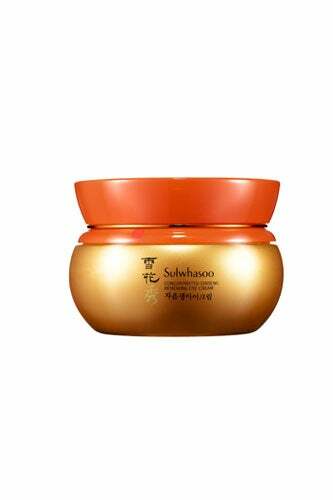 Sulwhasoo Concentrated Ginseng Renewing Eye Cream, $180, available at Sulwhasoo. Wei East Sichuan Holly Wrinkle Away Amazing Eyes, $32, available at Wei East.